The wallpaper collection Brunnsnäs from Sandberg is a tribute to our Swedish mansions and their beautiful surroundings that set the Swedish countryside on the map. The Swedish manor house is a symbol of the good life, but also of proud traditions through the years, preserved with passion. 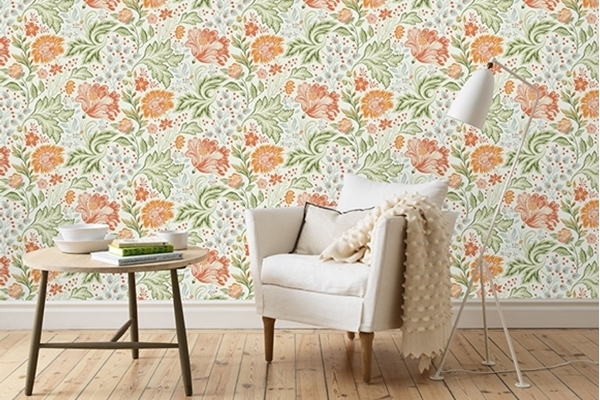 With wallpaper from Brunnsnäs, you can give your home a little extra flair and a pleasant daily life.